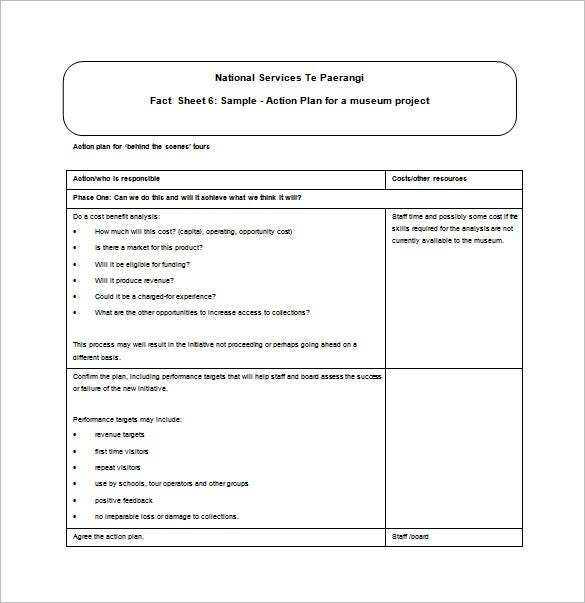 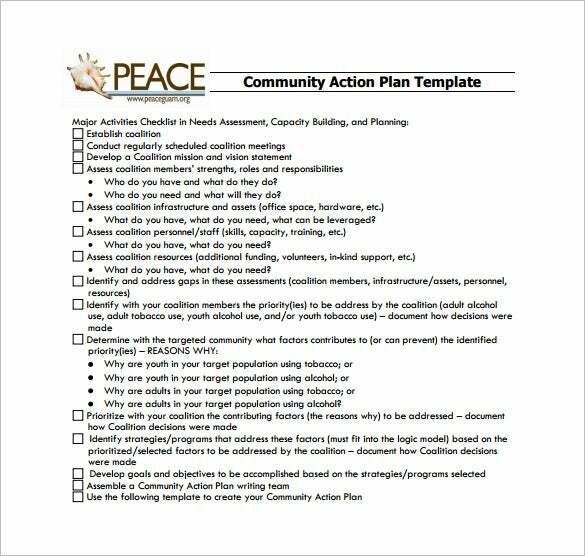 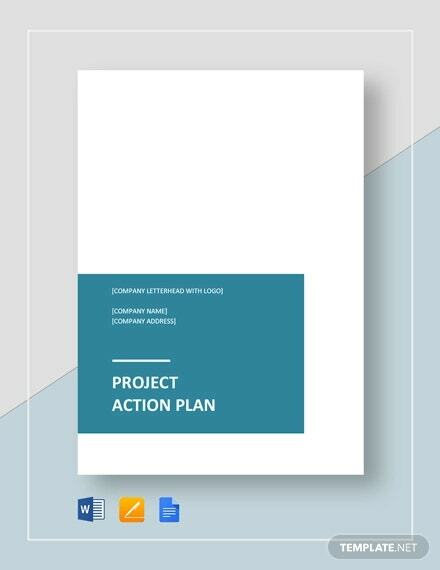 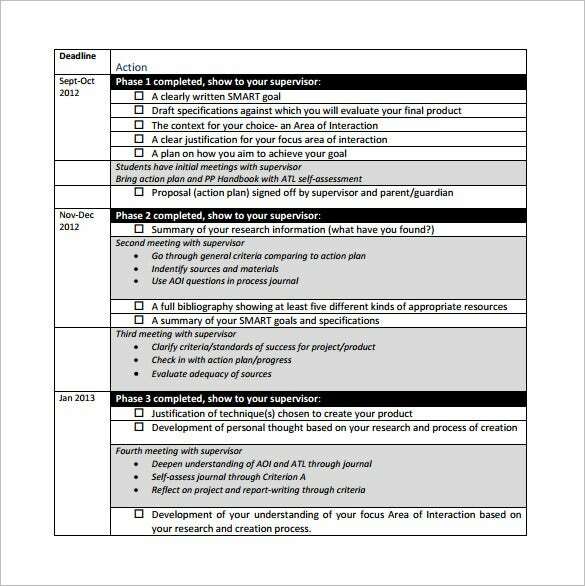 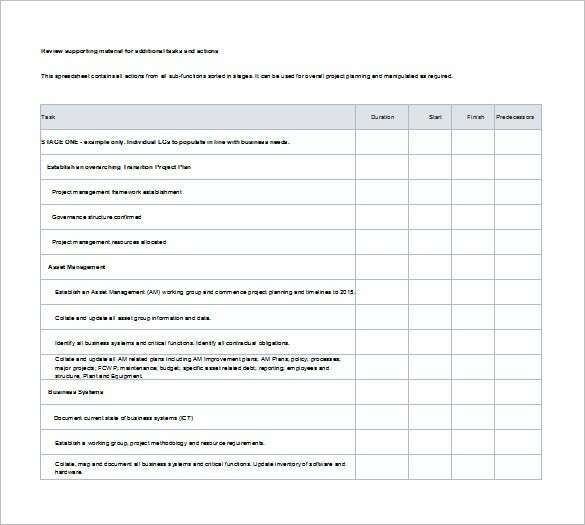 Project Action Plan Template – 12+ Free Sample, Example, Format Download! 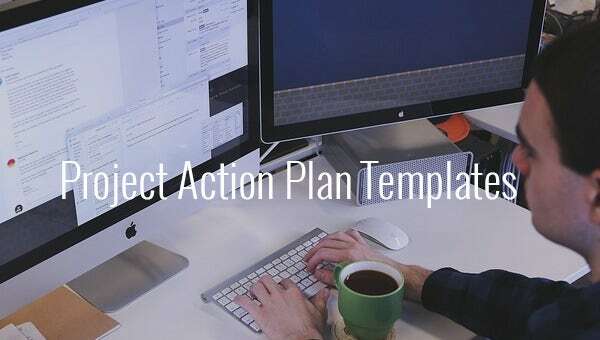 A project action plan template, as we all know, serves as the blueprint of the project. 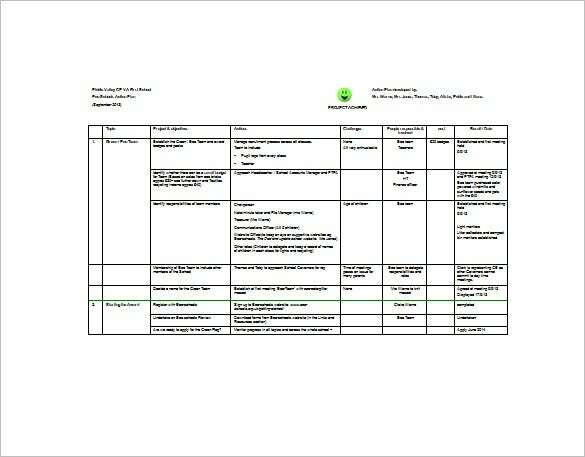 It is very important to note all the necessary details that go into a project. 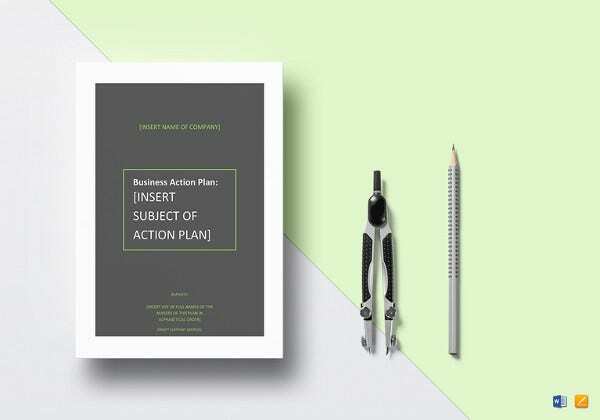 Be it small or large, the effort that goes into chalking out all the ideas in a proper easily understandable way is can surely be reduced with our ready to use Business Action Plan Templates. 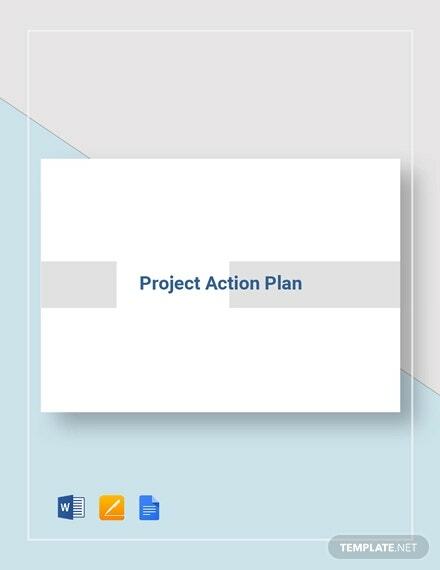 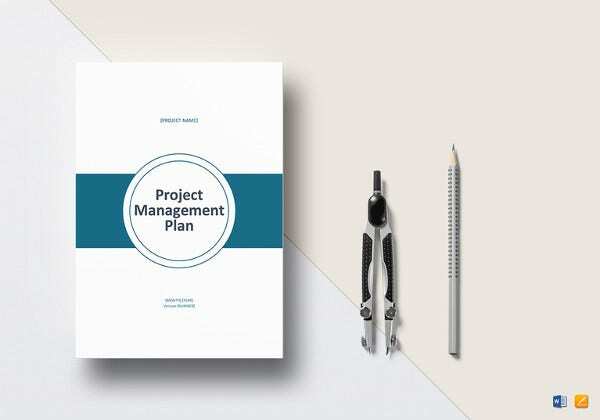 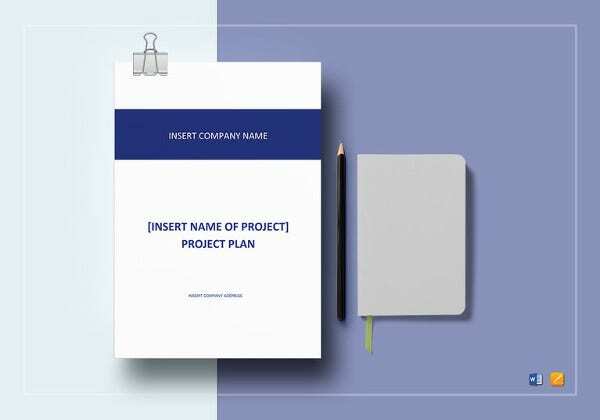 Our collections of project action plan templates are unique and versatile. 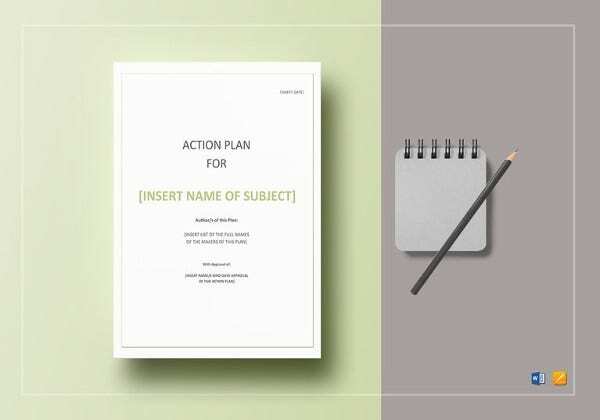 These can be edited and customized very easily. 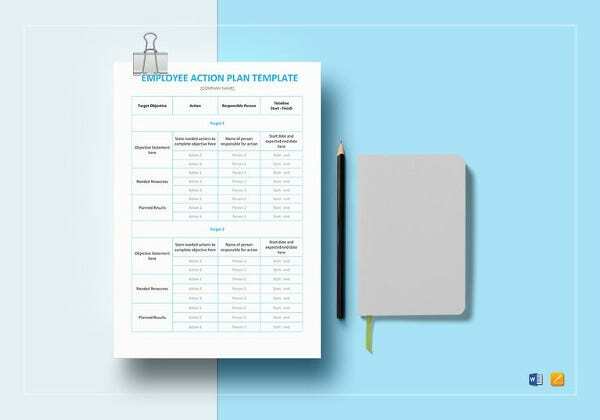 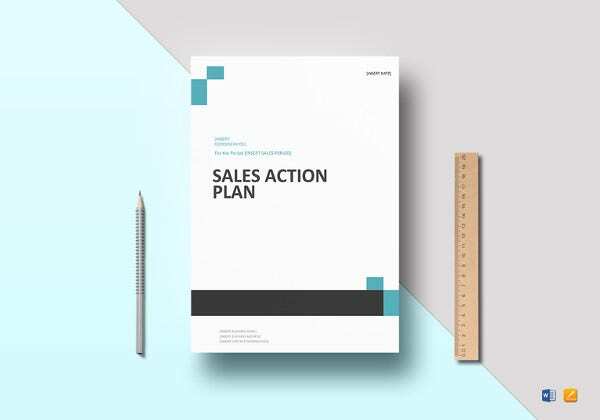 Just download our samples, examples designed Action Plan Templates in word and PDF formats for your convenience, take their printouts and fill them up.